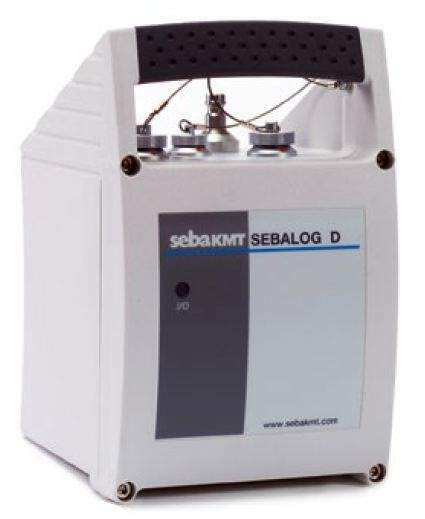 The Sebalog Dx data logger is a highly flexible data logger with up to four inputs, which can even include internal pressure transducers. 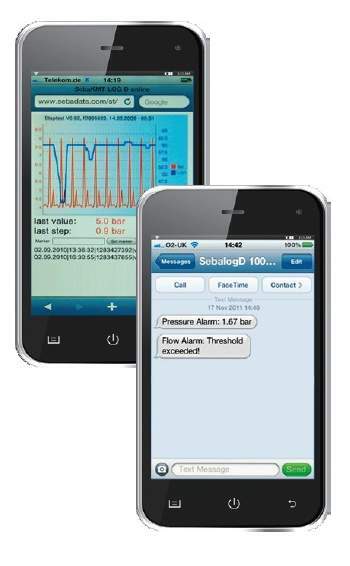 Often termed telemetry in a box, these battery-powered data loggers have the flexibility to be installed on a temporary basis for investigative purposes or permanently to provide continuous monitoring of a water supply. Data can be read locally by USB or local wireless, or transmitted to a host computer or web viewer using built-in GSM module. In short, these data loggers can meet all of your monitoring needs.